1. Do I need to send my document? There’s no need to send your valuable documents or treasured keepsakes in the mail! 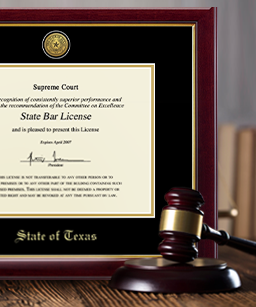 Featuring easy-open backs, our frames allow you to readily insert your document, sash, award, or varsity letter and position to your liking. Your shipment will include simple step-by-step instructions along with our toll-free telephone number, in case you have any questions during the framing process. 2. Is it easy to insert the document? Yes, each frame is designed with a removable back and is shipped with archival-quality mounting materials and simple step-by-step instructions for how to insert your document. 3. How can I customize my frame? 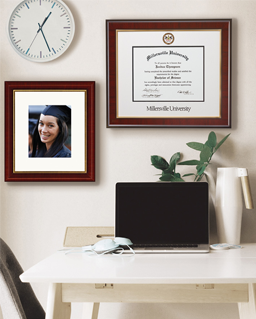 Looking for a college diploma frame? Search for your school to view a selection of popular frame styles featuring official school seals, logos, and wordmarks. Most of our frames include additional customization options, such as moulding, matting, and/or glass upgrades, so that you can tailor your frame to suit your personal style and home or office decor. Looking to create a custom document frame? Visit our Create-A-Frame page to build a custom frame to your exact specifications. Choose your document size, favorite moulding, matting, custom insignias, and more! We custom-build each one of our frames, so we’re experts when it comes to designing and handcrafting the perfect product! Our friendly staff is available to assist you Monday–Friday, 8:30 am–5:00 pm EST. Don’t hesitate to contact us at 800-477-9005 or info@diplomaframe.com. 4. 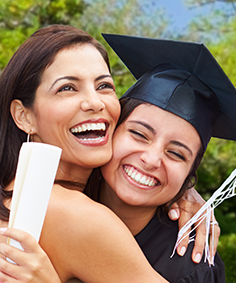 Do I need to provide a graduation year to order a diploma frame? This information is only required if you're ordering for a previous graduation year. 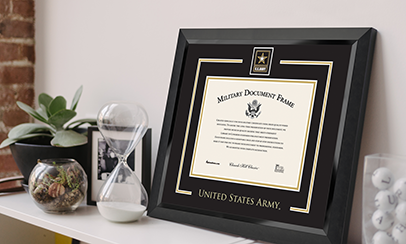 Many schools change their diploma size over time, so we ask for this to be sure that we correctly size the frame based on the year in which you graduated. 5. Where do I enter the promo code? The Promo Code box is located under the credit card section on the Billing screen. Enter the discount code into the box and click the Apply button. Below is the Billing screen. The Promo Code box is located at the top right of the Review Order screen at checkout. Enter the discount code into the box and click the Apply button. Below is the Review Order screen.